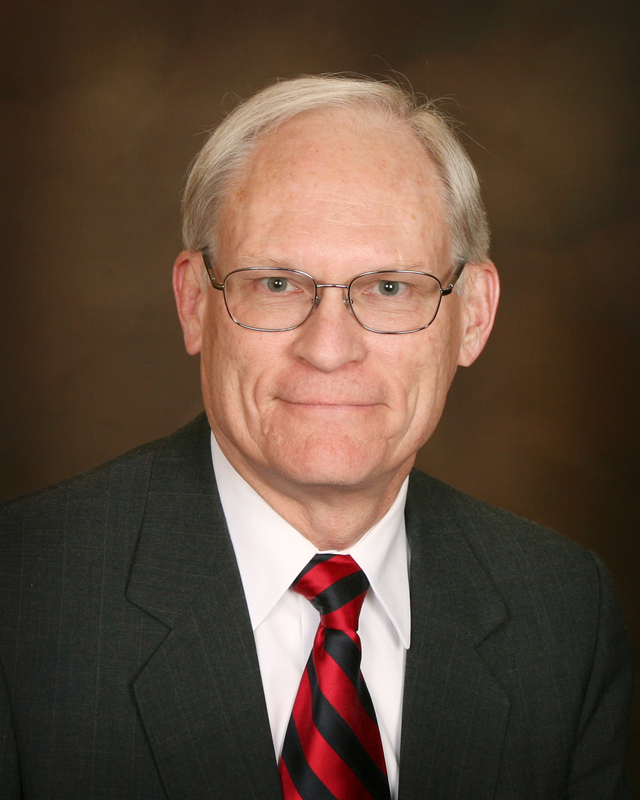 Dr. Labasky is a leader in Utah for men's prostate, sexual, hormone and reproductive health. Learn about all the Urological services offered by Dr Labasky. Call our office today to set up an appointment for a wide range of Urological conditions. Stop suffering and start living! Bladder health concerns are delicate issues for women. Dr Labasky’s specialty training and compassionate staff can provide the attention your concerns deserve. "Dr. Labasky was friendly, caring, very knowledgeable and answered all my questions. His diagnosis and the procedure he used to treat my kidney stone problem was effective and efficient and I'm back to feeling normal thanks to him. Thank you!" "He is a wonderful doctor. He is very kind and personable, thorough, and spends time explaining his findings until there is understanding by the patient. He is one of my favorite doctors. I wish all doctors could be like him." "Although I am a brand new patient to Dr. Labasky... I felt comfortable & understood about my issue. Dr. Labasky was professional & concise in his examination and diagnosis, assessment, treatment and finally the prognosis of the issue." "I have seen Dr. Labasky for over twenty years. His concern and expertise regarding my issues have put me in a position of complete confidence and comfort in his care." Dr. Labasky is Board Certified in Urology and Fellowship trained in Female Urology and Pelvic Medicine. His mission is to provide the best medical care possible, and to treat patients with dignity, respect and compassion.